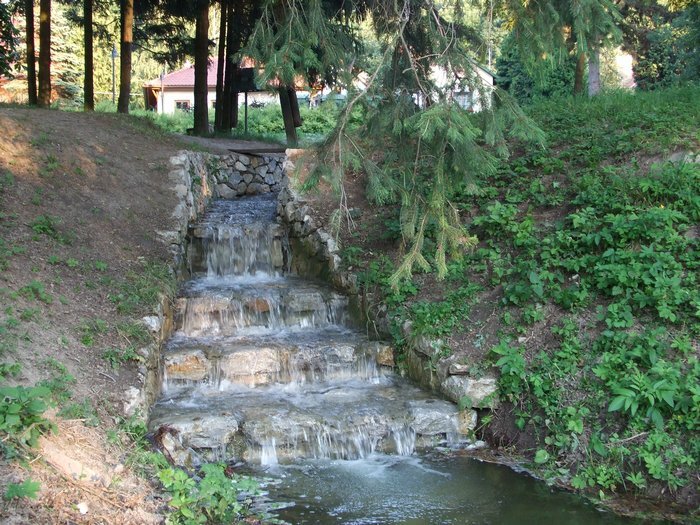 Felsõtárkány located at Heves county nearby at baroque Eger. The village is Turkish - Bulgarian origin, means to "viceroy" or nobleman. Our hotel Park Hotel Táltos,located near the beautiful baroque city of Eger, and the well known wine region of Eger too. 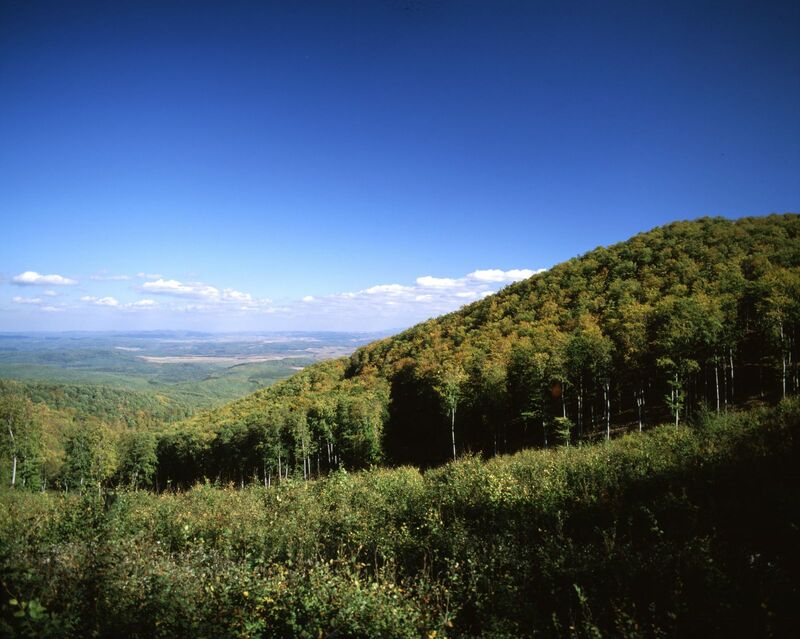 Clean air and natural beauty provides unique adventures for nature lovers. 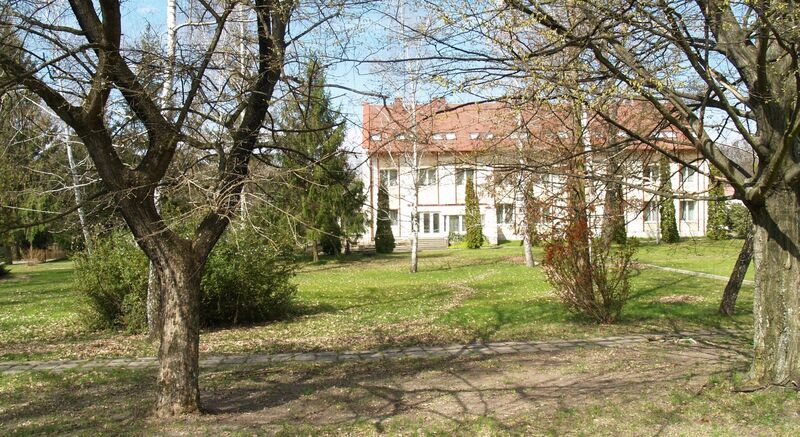 Guests can relax at a gently rolling, hilly, forested landscapes, where tourists can find hudred of flowers and plants. A special feature of the town is a flower called lady?s slipper, wich visible on the crest of the settlement. In our 3.5 acre park where various categories of accommodation places (hotels, holiday, tourist accommodation) guest can relax, and do activet tourism types too. In our conference halls and rooms are possible to manage discussions, workshops, conferences, language camps, trade shows and partys. Our restaurant is the perfect place for friendly meetings, weddings, organized music and dance events. For children and youth groups, we provide special, cheaper meal menus. In our Hotel the guests can use a lot of recreating activities, plunge pool, sauna, solarium, children's play room, a cozy bar, billiards, darts, barbecue-served areas. The 3.5-acre park provides all for the guests, handball, basketball, badminton, archery and tennis courts, mountain bikes and sports equipment rental too. 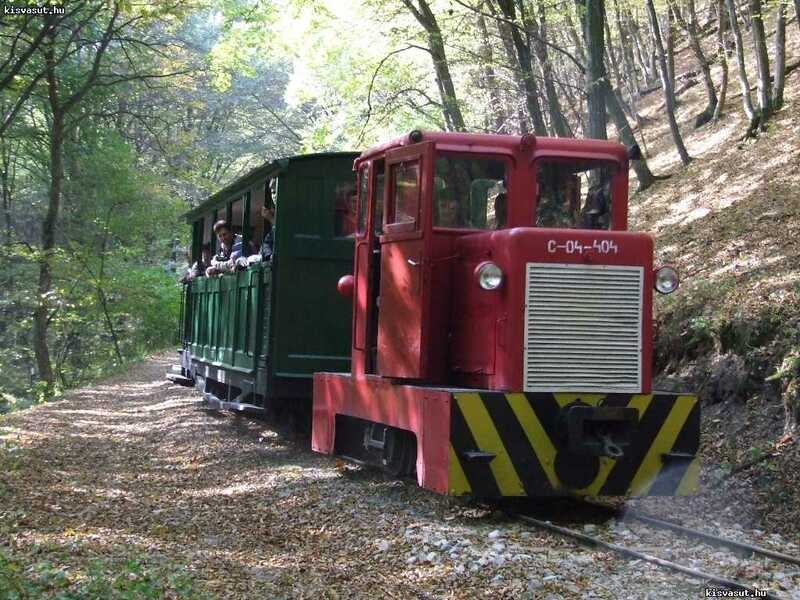 In addition, a unique experience program (forest train trip, excursion programs with guiding). We would like to our guests spend unforgettable days in our Hotel. The area is preferred by nature lovers, because its called ?Paradise?among themselves, but, there are many historical remains too. Just to mention a few: the baroque sights of Eger a the Abbey of Bélapátfalva, the castle of Sirok The thermal baths lovers can choose from one of the nearby spas, such as the Turkish bath of Eger, Egerszalók , with its unique thermal resources, with a water degree 70 Celsius, and special pools for rheumatic patients. 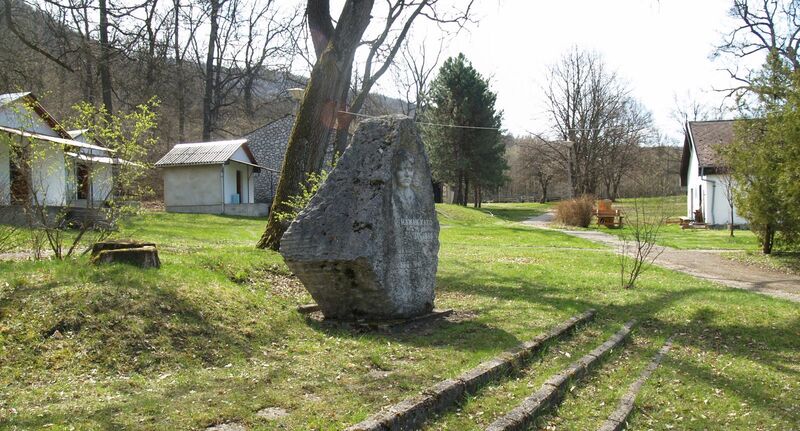 A few kilometers from hotel estabilished the spa of Bogács and the Zsóry-bath at Mezõkövesd. 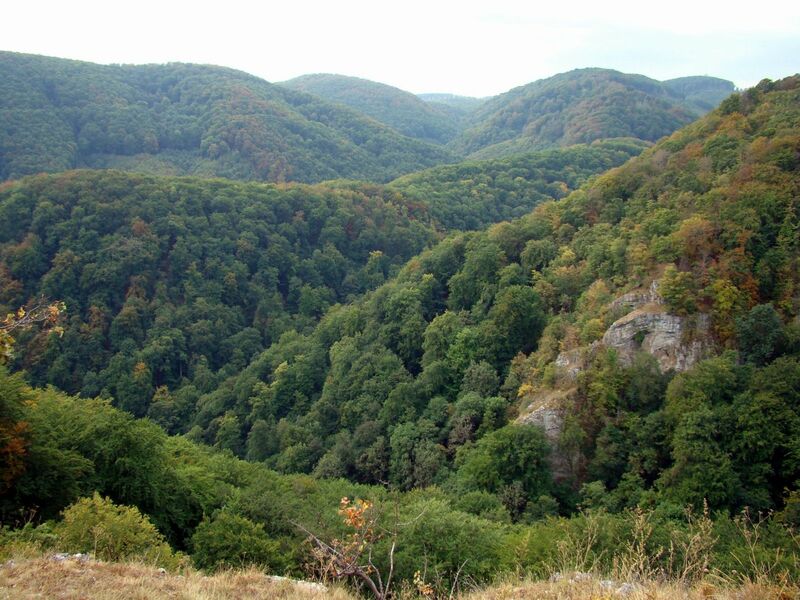 Not far from our hotel, at Aggtelek, Szilvásvárad, and Lillafüred , visitors can admire at the specific natural flora and fauna, and beautiful landscapes.